Keep Your Food Fresh LONGER! Feed Your Family Fresh Food! *Results may vary depending on age of produce at the time of purchase, temperature and humidity in the refrigerator, as well as other factors. 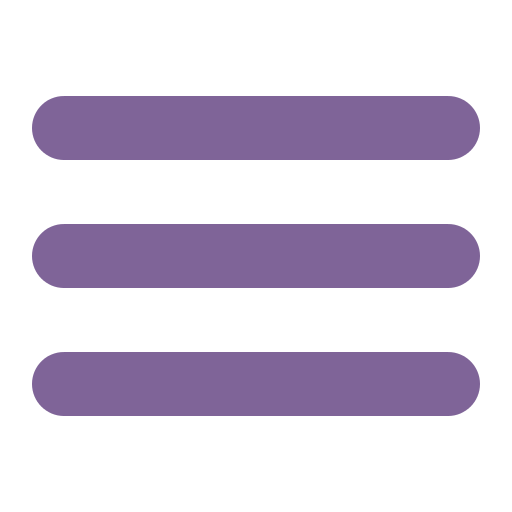 When you use a Fridge Fresh, Activated Oxygen circulates throughout your entire fridge, from top to bottom, even in the crisper drawers. So what is Activated Oxygen? 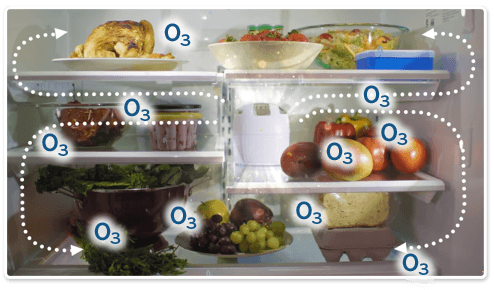 Otherwise known as O3, Activated Oxygen effectively neutralizes common bacteria, mold, ethylene gas, and other harmful microbes that trigger fresh foods to ripen and decay at an accelerated pace inside your refrigerator. 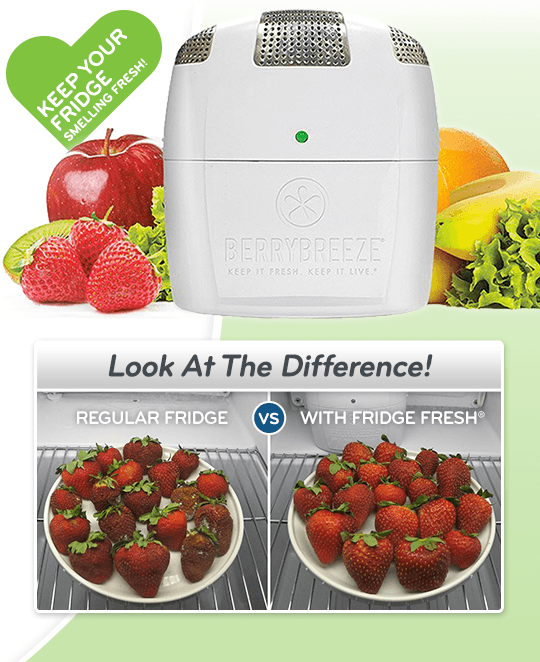 "Definitely keeps veggies fresh longer!" 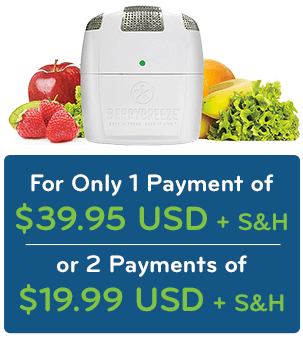 "Berry Breeze Is A Great Investment." 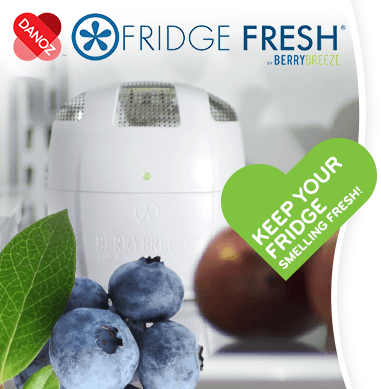 The Fridge Fresh oxygen generator is your produce protector. Guard your fruits and vegetables against Bacteria, Mold and Ethylene Gas which causes your fresh foods to ripen, decay and spoil in your fridge. Eliminate the need for plastic bags, plastic wraps, or traditional food containers. Saves money in wasted food. SAVE MONEY on Wasted Food! Offer: Fridge Fresh only 1 payment of AU$59.95 + P&H.